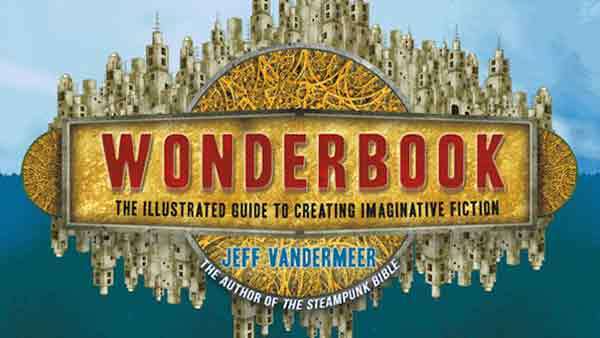 Jeff VanderMeer’s Wonderbook is not your average tome on the craft of writing. It’s more like a portal, and once you enter, writing becomes a strange and awesome adventure. Subtitled The Illustrated Guide to Creating Imaginative Fiction, the book addresses fiction in general but occasionally emphasizes speculative fiction; any writer will benefit from it, but there are extra morsels for science-fiction and fantasy authors. Unlike most books on craft, this one’s packed with illustrations, photographs, and diagrams, which will inspire you and provide fresh perspectives on the concepts discussed in the book. The artwork is delightfully weird and certain to give your imagination a good workout. The primary artist is Jeremy Zerfoss, but the book includes a range of diverse artists and styles. One of my favorite pieces was a useful and creative diagram showing the life cycle of a story. VanderMeer mentions quite a few titles and authors, many of which you’ll surely want to explore, so be sure to keep a highlighter or notebook handy to jot down things you want to look up or buy later. These include works of fiction and books on craft. Wonderbook is also peppered with short essays from well known authors, including Ursula Le Guin and Neil Gaiman. These essays delve into the authors’ own experiences and thoughts on particular elements of the craft. Plus there’s an insightful interview with George R.R. Martin in the appendix. One of my favorite essays was titled “Translating Movie and Television Technique Into Fiction.” Many modern authors attempt to write fiction based on their experience of watching movies and television (as opposed to reading books), usually with disastrous results; this essay explains why so many authors misuse film and television and how authors can successfully use elements from these mediums in their development of written works. Another favorite essay was “Finding My Way” by Karen Joy Fowler, author of The Jane Austen Book Club. This essay delves into the challenging experience of working toward becoming a professional writer. The essays are some of the best features in the book, and I could go on listing more favorites. I’m sure that every writer at any stage of writing will find something beneficial among these nuggets of wisdom and experience. Writing challenges offer good writing exercises and practice. There are also a handful of exercises in the appendix that take you deep into storytelling. On the Web: The Wonderbook website is packed with additional content and follow-up material, giving you even more value. Devil’s Advocate sidebars offer exceptions and counter-arguments to concepts in the book. Red arrows provide additional insights and thoughts from a range of authors. The book includes counter-arguments to common writing wisdom, such as an argument against “show, don’t tell.” Some of these counter-arguments are presented in the “Devil’s Advocate” feature in the sidebar, but others are interspersed through the text, including an essay by Ursula Le Guin on stories for children. She argues that children’s stories don’t have to contain messages; they can also be about language and other things. In the section on beginnings, the author provides an in-depth look at the process he went through to develop the beginning of his novel Finch. I normally don’t like when authors self-promote their works in books on the craft of writing (or when agents promote their authors). This is often a marketing ploy to get readers to buy those books. However, VanderMeer uses his personal experience with writing a novel to show the trials and errors throughout the decision-making process of writing the perfect opening for his novel. This approach made sense and was quite useful. My favorite chapter in the book was the one on revision. Too often, books on storytelling fail to address the technical aspects of writing. In Wonderbook, the chapter on revision was one of the best chapters — this chapter alone would make the book worth purchasing for any writer. It also included elaborate advice on outlining and drafting as well as a handy chart that shares authors’ anecdotes on the revision process from experts like Kristine Kathryn Rusch and Patrick Rothfuss. Interestingly, the chapter on revision included some hot tips for writing, such as a list of questions you can use to interrogate your character and an awesome essay by Lev Grossman titled “Thoughts on Revision,” which summed up what it’s like to know that you’re going to have to revise almost everything you write (and possibly throw a lot of it away too). This chapter also touches on beta readers with tips for bringing diversity into a story and using specialists to make sure you get details right when writing about things in which you’re not an expert (for example, working with someone from the military if one of your characters is a soldier). One of my favorite sections in this chapter was tips on reconciling feedback. There was some good advice here on accepting criticism and knowing which criticism to apply. I absolutely loved ogling at the artwork throughout the book. I read a lot of excellent books on the craft of writing that don’t impart any information that is new to me — this one offered quite a few new concepts that I hadn’t encountered before. I also added several titles to my to-read list based on mentions and recommendations throughout the book. I especially liked the counter-arguments to conventional writing wisdom and would have liked to see more of those. Too often, we take writing advice for granted, forgetting that there’s always another perspective or a different approach that can work. “How many drafts does it take to get to the perfect story or novel? Wonderbook is not without its weaknesses. The text is small and sometimes dense. In some chapters, I could only get through a few pages at a time. Oddly, the weakest chapter was the one on worldbuilding; one would expect a book that emphasizes speculative fiction to offer more in the way of worldbuilding, which is a central component of speculative fiction writing. 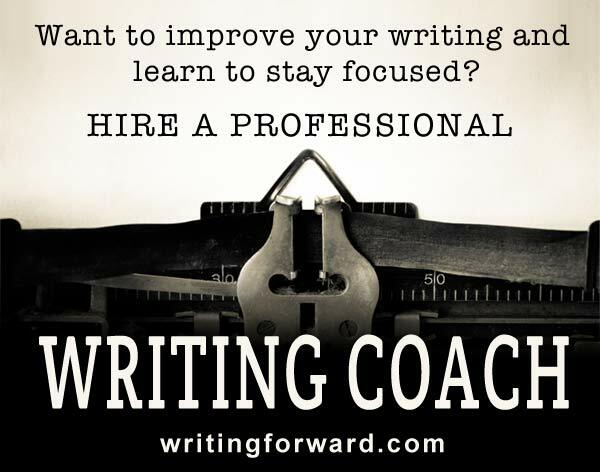 I found this chapter lacking substance and concrete tips, practices, or tools that writers can use to create a world. The worldbuilding chapter was still a worthwhile read with some good nuggets of advice, but I felt it could have been stronger. However, the chapter on revision more than made up for it. Any writer will benefit from reading this book and studying the art and diagrams within. Speculative fiction writers should definitely pick it up because it offers useful tips specific to science fiction and fantasy. 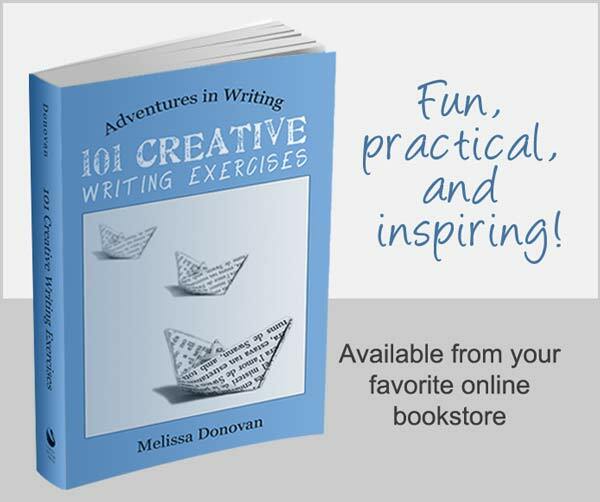 It’s an unconventional book packed with interesting and useful features that will inspire and inform your writing, from creativity to characterization to plotting to revision. Wonderbook has a little something for everyone, and I would recommend it to anyone with an interest in storytelling. As a bonus, it’s a lovely book for the coffee table–definitely a conversation starter! Jeff VanderMeer’s graphic approach provides an intriguing look into the writing process. I wish the book were available for Kindle, but I understand why that would be a difficult–if not impossible–task. I love reading books on Kindle, but I don’t think it would work for this one. I have an older Kindle, and it doesn’t display images well. It also doesn’t have a color screen. 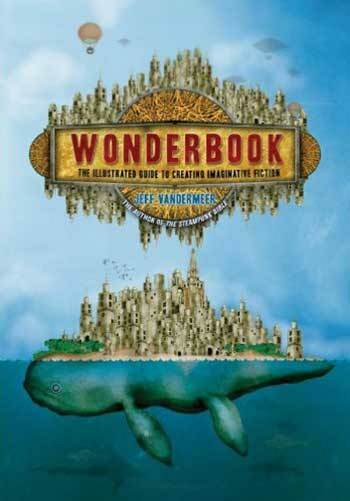 I’ve read comic books on iPad, so perhaps Wonderbook would work in e-book format for newer Kindles and other devices. But the bottom line is that it’s worthwhile to pick up the paperback, even for those who would prefer to stick with e-books. It’s quite a treasure!